While sunless spray tanning equipment is used to create a sun-kissed glow without harming the body, it doesn’t always come out the way you want it to. Whether you visited an inexperienced technician or didn’t prepare your body before the tan, there are many reasons why your sunless tan can go wrong. Instead of risking an embarrassing tan gone wrong, consider the following tips on how to achieve the perfect sunless tan. Go with a spray tan artist. There are two ways to get a sunless tan: step into an airbrush spray tan machine (booth), or go to a spray tan artist. Although it is fast and easy, the problem with stepping into a booth is that it might not achieve an even tan. 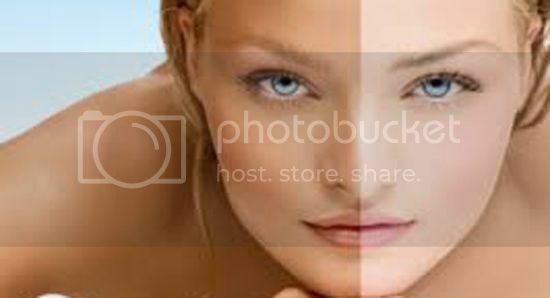 For this reason many people rather get a tan from a spray tanning artist. Just make sure that the artist has experience in creating beautiful tans. Do your homework: Now that you’re ready to bare your skin, it’s important to learn about the various products on the market. Do you want organic products? Do you want a solution with all-natural ingredients? Ask your technician about the type of solutions they offer. Test it out. The only way to know whether the spray tan will match your skin tone is to get test it on a small area of your body. A small test will ensure that you achieve the right color and that you’re not allergic to the solution. Artesian Tan has sponsored this blog post. Artesian Tan is a wholesale distributer of high-quality sunless tanning products and supplies, including sunless tanning equipment.